Built in 1961, by Lester F. Alexander and Company of New Orleans, Louisiana (hull #791) as the Valoil for the Valentine Oil Transfer Corporation of New York, New York. 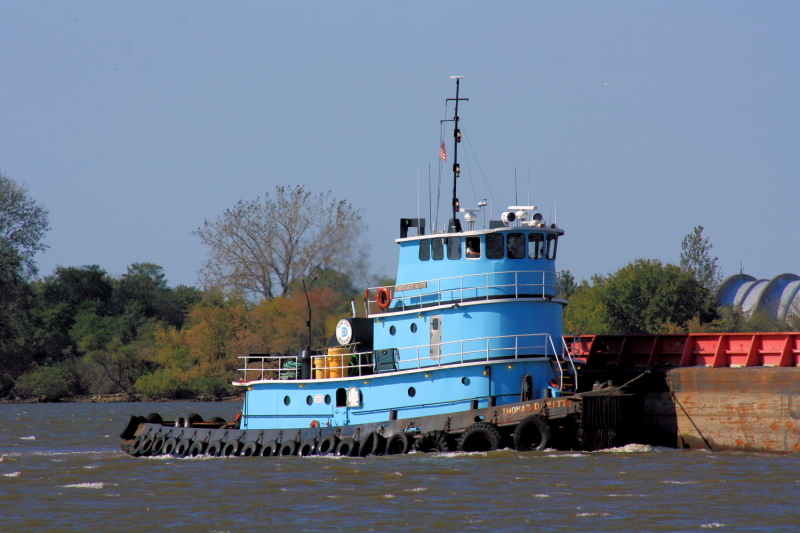 The tug was originally constructed as a twin screw canal tug. With a small retractable wheelhouse that could be adjusted to fit underneath bridges in the New York area, and Erie Canal. She was later sold, and renamed as the Matty J. And, then as then as the Reliance. 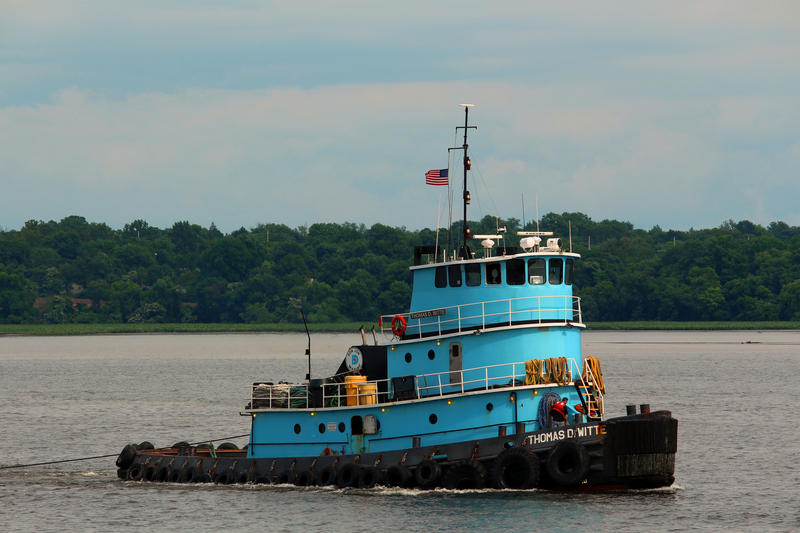 The tug was then acquired by Poling Brothers Transportation Company of New York, New York. Where she was renamed as the June C.
When her retractable wheelhouse became stuck in the "up" position, and was disabled. A raised fixed house, was constructed for better visibility. As well as a new superstructure were completely rebuilt on the original hull. 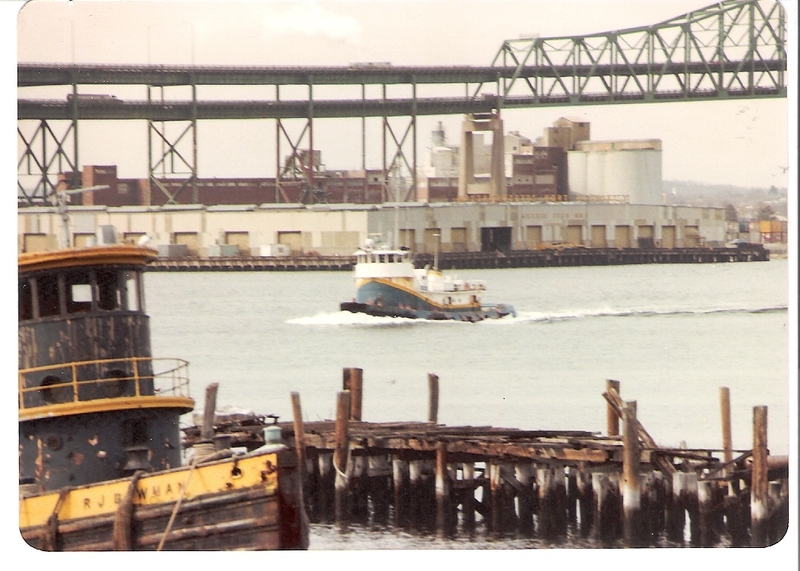 In 1998, the tug was acquired by United Newport Associates of Staten Island, New York. Where she was renamed as the Tammy. In 2004, she was acquired by the Empire Harbor Marine Company of Albany, New York. Where the tug was renamed as the Kendall P. Brake. In 2005, the Empire Harbor Marine Company became the Port Albany Ventures Company of Albany, New York. Where the tug retained her name. In 2009,the Port Albany Ventures Company was acquired by DonJon Marine Company Incorporated of Hillside, New Jersey. Where the tug retained her name. 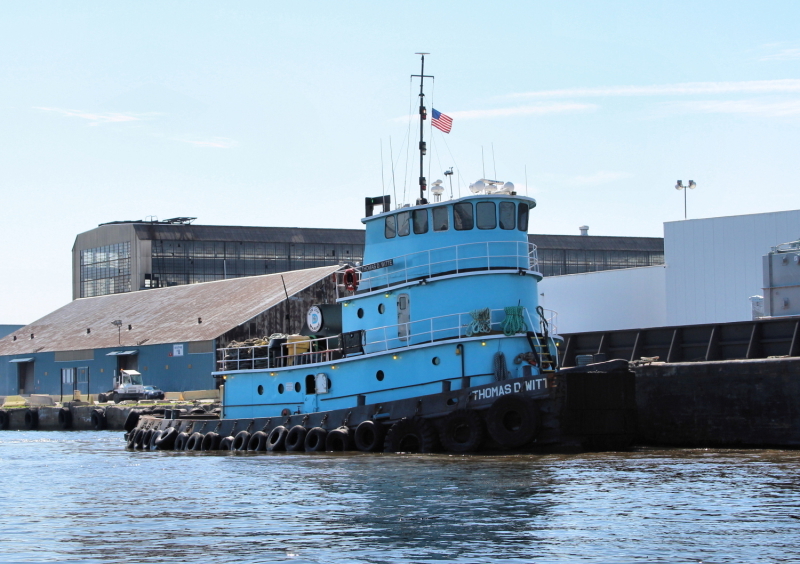 In 2009, the DonJon Marine Company Incorporated renamed the tug as the Thomas D. Witte. Powered by two, EMD 12-645-E2 diesel engines. With Falk 1235 reduction gears, at a ratio of 2:9:1. Turning two, 78(in) by 62(in) fixed pitch propellers. 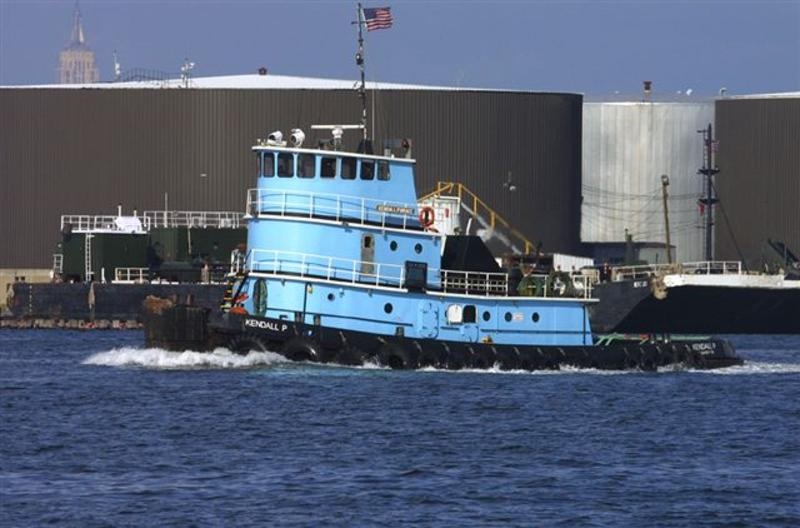 She is a twin screw tug, rated at 1,500 horsepower. Her electrical service is provided by two 55kW generator sets. Driven by two, Detroit Inline 6-71 diesel engines. 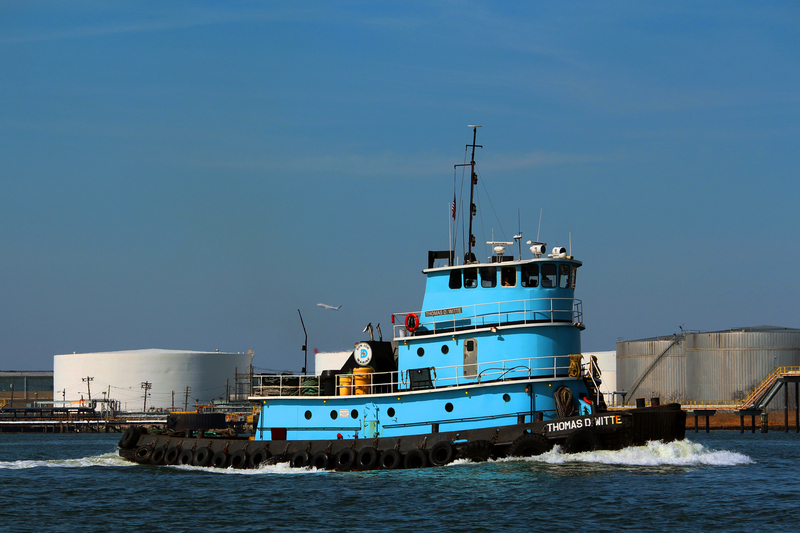 The tug's capacities are 28,268 gallons of fuel oil, 500 gallons of lube oil, and 3,609 gallons of fresh water. The towing equipment consists of a single drum, Markey 32, towing winch. Outfitted with 2,500(ft) of 1 5/8(in) inch towing wire. Ship Builder: AMERICAN MARINE CORP.